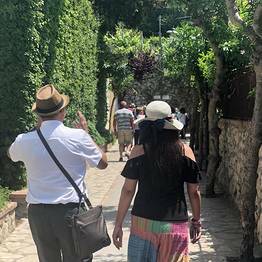 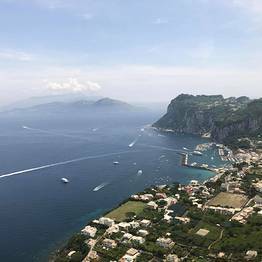 Discover the most famous sights on Capri and Anacapri with a local authorized guide who can share the history of the island. 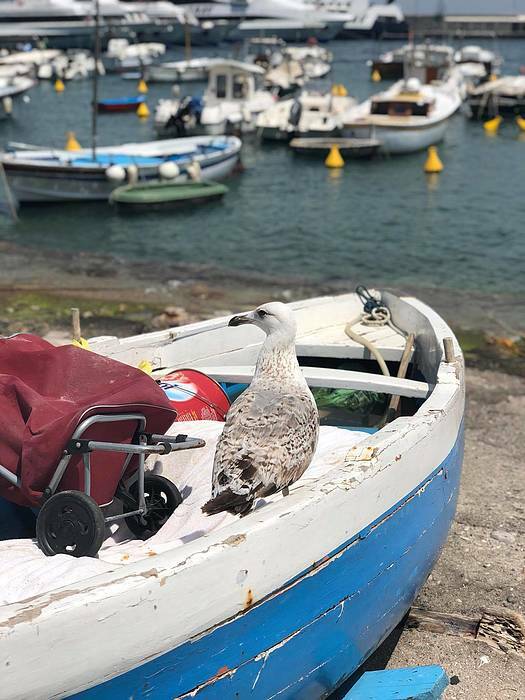 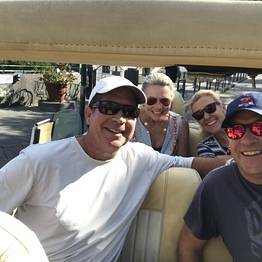 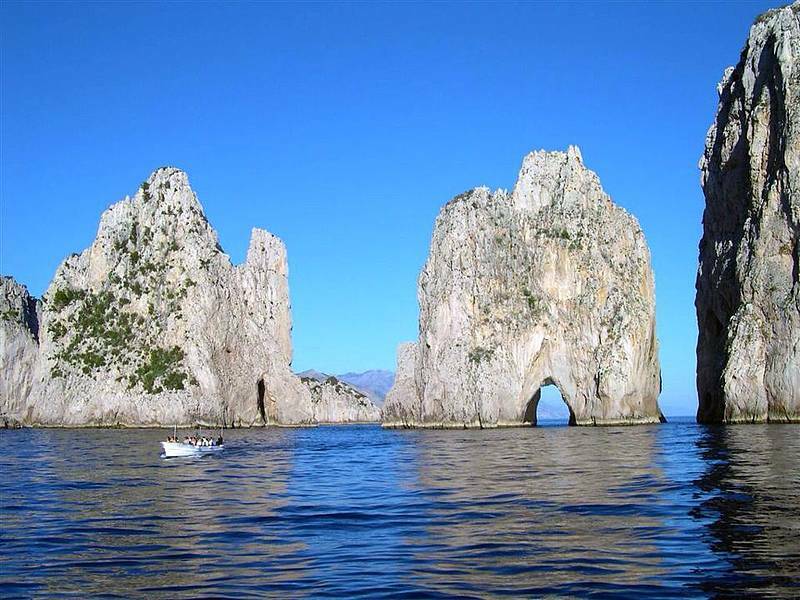 Move around by private open-air taxi, take guided tours of Capri and Anacapri, and join a boat tour of the island! 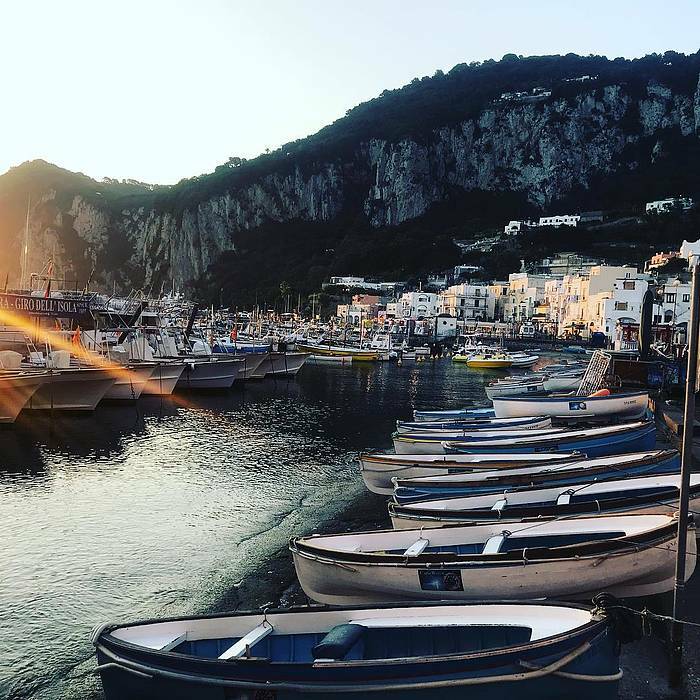 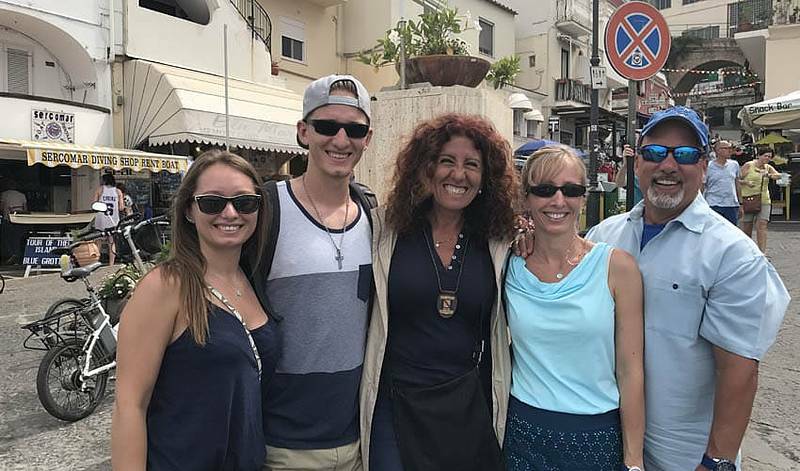 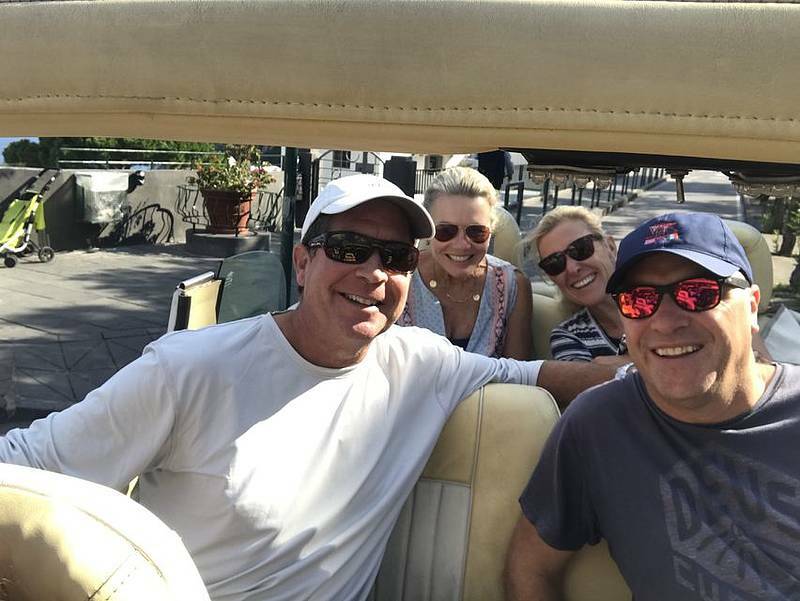 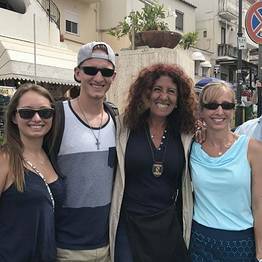 See all of Capri with this tour! 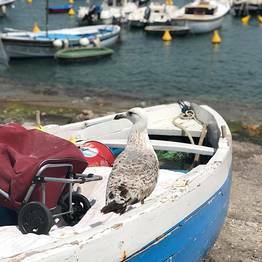 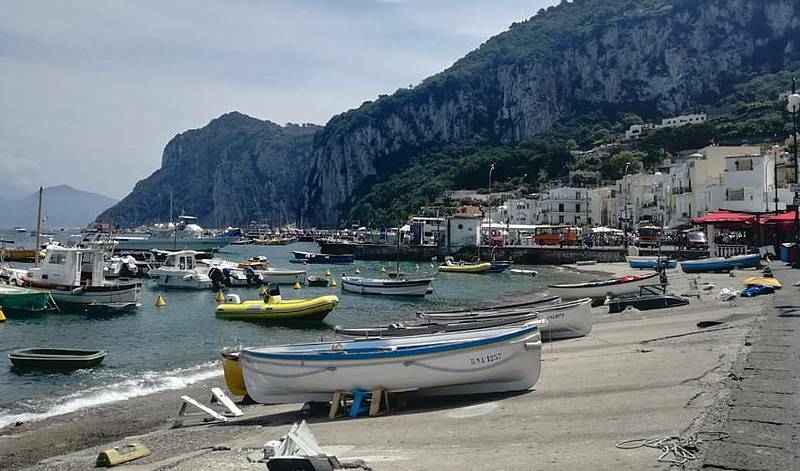 Traditional open-air taxi* to Anacapri along the "Mamma Mia Road"
The meeting point is outside the "Il Gabbiano" bar at 9:30AM, near pier 23 at the Marina Grande port on Capri. 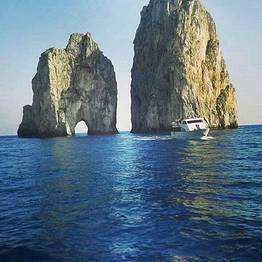 Transfers between Anacapri and Capri are via open-air taxi , so for a true La Dolce Vita island experience don't forget your sunglasses and scarf! 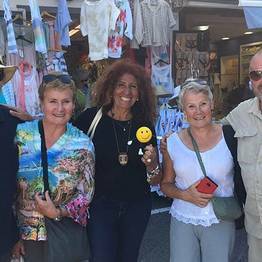 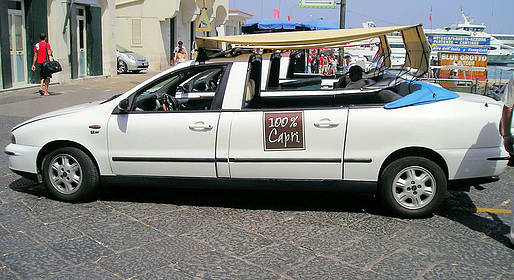 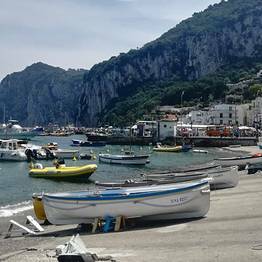 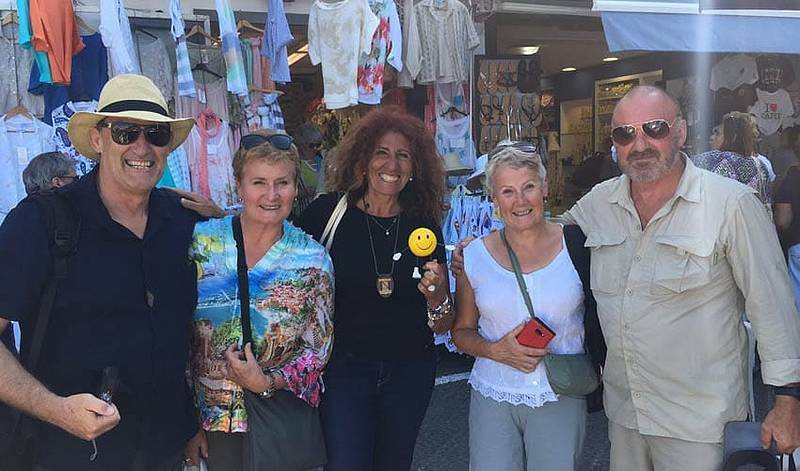 The tour takes place outdoors and the center of Capri and Anacapri are pedestrian only. 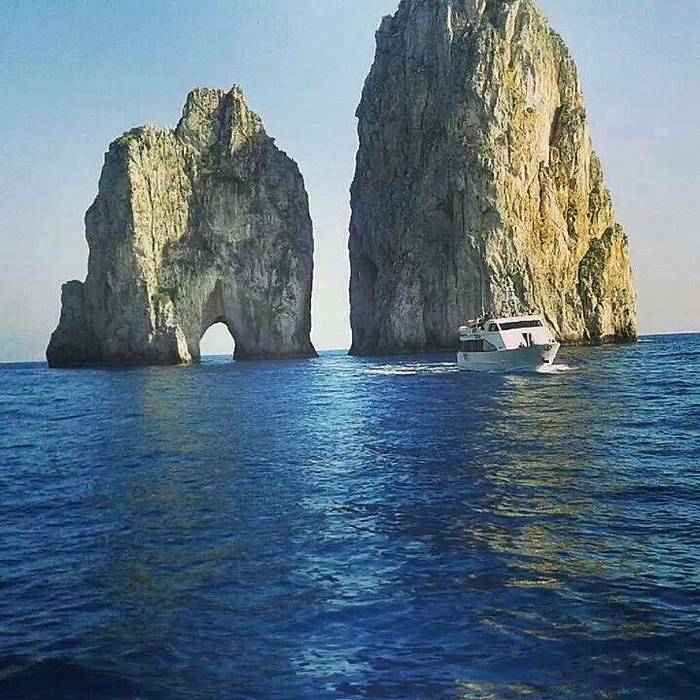 Sunscreen and comfortable shoes are recommended. 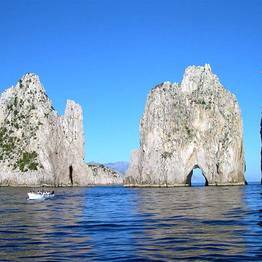 Additional sights: During your free time, you can visit a number of attractions on the island on your own. 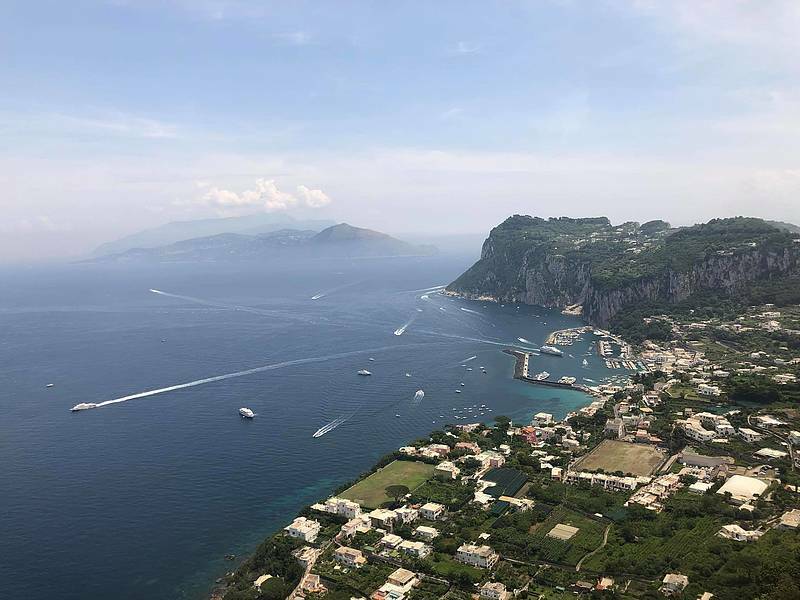 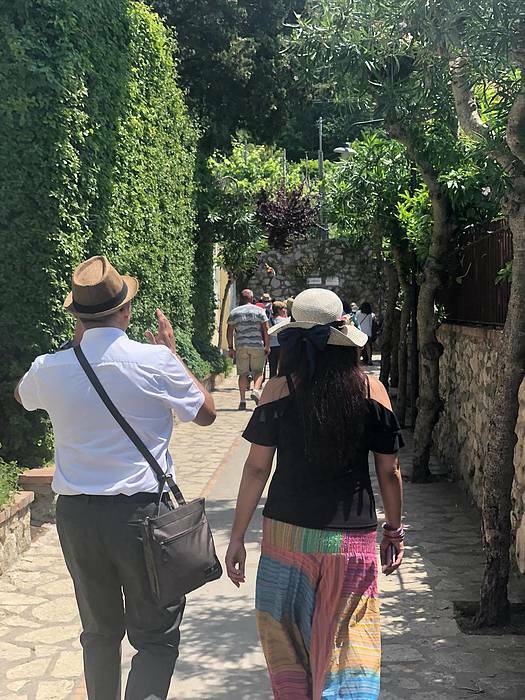 Tickets must be purchased directly at the entrance to sights like the Blue Grotto (€30), Villa San Michele (€8), Monte Solaro (€11).Your guide can provide information about how to visit additional sights.